The path to a great future starts HERE. As part of its Building a Great Future for Local Youth campaign, Boys & Girls Club of Detroit Lakes is offering community members, businesses, Club alumni, families, and other interested donors the opportunity to purchase granite pavers that will be placed within the outdoor landscape of the club's new facility and park area. Pavers are 8"x8" and can contain up to 6 lines of text. Each line is limited to 9 characters. Punctuation and spaces count as characters. How do I reserve a paver? 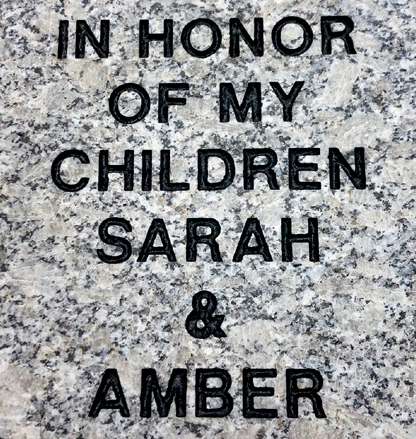 You will then be contacted to confirm the message you would like to have engraved on your paver. Paver content is subject to approval of Boys & girls Club of Detroit Lakes Building Committee.  ​Contact Boys & Girls Club of Detroit Lakes with questions - (ph) 218.847.5700 ext. 0.